The vast majority of people who own smart phones use Google’s Android operating system. The Google Play store has grown to the point that it now contains 3 million apps. Considering that more people use mobile than desktop to surf the net now, it is perhaps surprising that the majority of the influencer marketing platforms and agencies have yet to provide native Android apps. In most cases, the only way to access their software on a mobile device is by using a mobile browser. However, there are some leaders who have made the jump to mobile. Indeed there are a few specialist mobile influencer platforms. There are also quite a few apps that will be of use to influencers and brands who create content, as well as anybody who chooses to schedule their social media posts. We have already looked at 20 Influencer Apps for iOS. Many of the apps we covered in that article also have Android versions in the Google Play Store. Similarly, quite a few of the Android apps we cover here are also available for Apple devices. We will begin by looking at our own app. In case you are somebody who visits the Influencer Marketing Hub using your mobile browser we suggest you download our native Android app for a better experience. Keep up-to-date will all the news about influencer and social media marketing, learn from our platform and agency reviews, and find out about all of the brilliant keynote speakers who will make the inaugural Influencer Marketing Hub Conference an amazing experience this coming November. 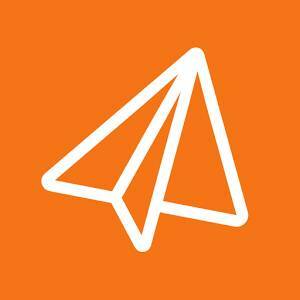 Adictik is a Spanish-based digital advertising company that focuses on brand promotion. It has produced an app that allows people to share photographs of themselves wearing branded clothes they love. Users can model and effectively become an ambassador for their favorite clothing brands. Adictik ambassadors have a choice of 2,500 brands and 15,000 logos they can choose from. They can take pictures of themselves wearing branded clothing and share them on Facebook, Twitter, Snapchat, and Tumblr. You can take use the app to create your own ads, incorporating the appropriate product logo. You can then share your ads on your social networks and compete to win “shakas” in weekly competitions hosted by the brands. 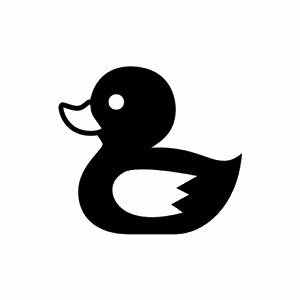 AlphaPost is a social media automation tool, focusing on Twitter. You can use it to schedule and post tweets whenever you want..
You can queue your tweets, creating them whenever you feel like it, but delaying their sending until a more appropriate time. You can select what you believe is the optimal time to send each tweet. If you are a large-scale tweeter (an influencer perhaps) you can create a CSV spreadsheet of your posts and import it into AlphaPost, ready for the posts to be sent out at the appropriate times. 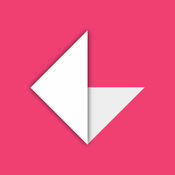 Unlike some of the bigger name scheduling apps, AlphaPost is both free to use and ad-free. 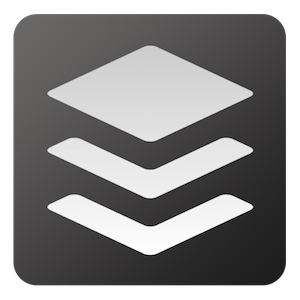 Buffer is one of the better-known social media scheduling services, and it includes a native Android app as one means to access it. You can use Buffer to share posts to Twitter, Facebook, Instagram, Google+, Pinterest and LinkedIn. As its name suggests, you build up a buffer of scheduled posts, ready to be delivered according to your custom schedule. You can share to multiple accounts. Buffer provides useful analytics about each update you share, including numbers of clicks, retweets, repins, likes, shares, and mentions. The free plan allows you to connect up to 4 social accounts, with 10 scheduled posts per profile. There are a variety of paid plans with greater capabilities. 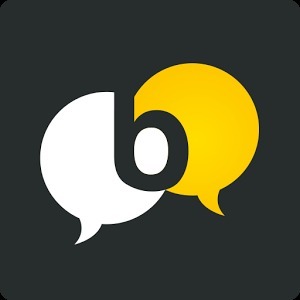 Buzzoole is an influencer marketing platform where users can analyze their social media profiles (Facebook, Twitter, and Instagram) and discover their best topics of influence. Buzzoole connects brands wanting to launch influencer marketing campaigns with a potential influencer in exchange for Buzzoole credits that can be converted into Amazon Gift Certificates. Tha app allows potential influencers to manage their participation in campaigns as well as the referral program. This includes brief consultation and possibilities of acceptance, keeping track of a campaign’s social activities, checking credits earned from campaigns, and managing credit conversion applications. influencers can add links to posts automatically using the app. 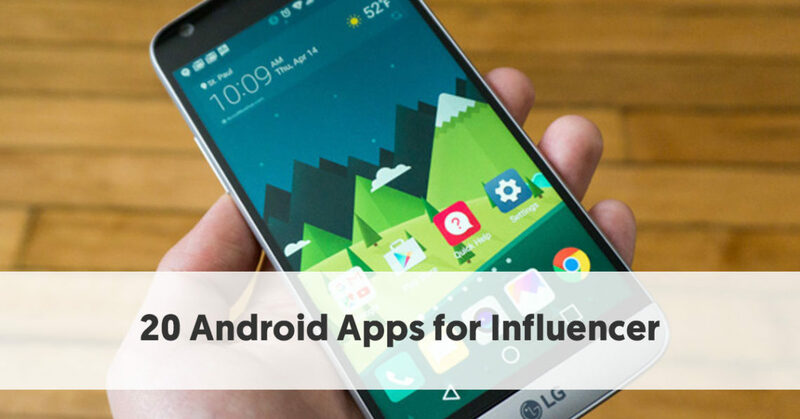 This app is designed to assist influencers who are part of the Canard influence influencer marketing platform. An influencer can select a campaign, submit content for brand approval, and be rewarded for their creativity. Anybody who has a social media account can use the app, although it will obviously be up to brands how big of a following they require their influencers to have. Desygner – Graphic Design & Royalty FREE Photos! As its name indicates, Desygner is a graphic design app, which amongst other purposes, is perfect for making perfect social media graphics, headers, posts, and banners. It has thousands of professionally designed templates, including some suitable for Facebook, Instagram, Twitter, Pinterest, Tumblr, Google, Angel List, LinkedIn, Etsy, YouTube, Collages, and Snapchat Geofilters. It also includes an huge array of marketing templates, including Facebook and Google ads, posters, business cards, flyers, eBook covers, album covers, menus, and much more. You can create most of the above graphics in the free version (both on your phone in this Android app, and also on a computer or tablet). There is a premium version which unlocks your library across all the platforms to store colors, fonts, text and image assets, import PDF files and get access to thousands more premium templates. 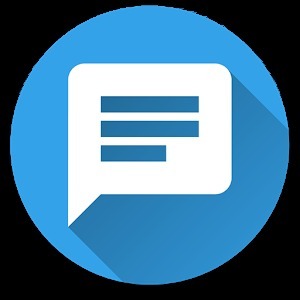 Engage is one of two Falcon.io apps available for Android phones. Falcon.io is a social media marketing platform. The Engage app allows Falcon customers to manage their company social media feeds from anywhere - Facebook, Twitter, Google+, YouTube, and Instagram. They can use it to monitor and respond to comments and messages immediately. 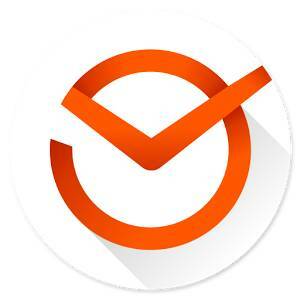 They can Like, Favorite and Retweet, simply by swiping. It allows people to assign tasks to different team members. Each team member can be notified of any new tasks with a push notification. 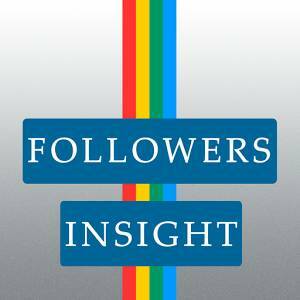 Followers Insight allows you to keep better control of and increases your understanding of your Instagram followers. You can use it to manage and track multiple accounts. It provides you with insights into your following, such as who is blocking you, and who your most loyal followers are. You can easily see the followers you have gained and those you have lost. It provides you with a means of unblocking those followers who have unfollowed you. It also helps detect potential spammers, as well as who have most liked your posts. 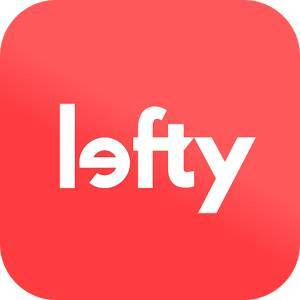 Lefty is something that is still rare in the world of influencer marketing - an influencer marketing agency that makes an app available for its clients to manage their campaigns. Lefty splits up the services it provides into four components. Campaign Management - project managers reach out to the selected influencers, negotiating the arrangements, preparing contracts, organizing production and posting. The client can use the Lefty Influencers app to keep track of each stage of their campaign. Nowadays any decent social media post includes an image. Indeed Instagram has grown rapidly in importance because of its total focus on visual posts. It's easy to take photos with your smartphone on the move, however, most photos really need some form of editing to truly make a statement. Pixlr is a free photo editor for your mobile device that can make your images sing. It claims to contain over 2 million combinations of free effects, overlays, and filters. Once you have finished your editing you can post directly to Instagram, Facebook, Twitter or another favorite social network. Postcron is a social media scheduling tool. 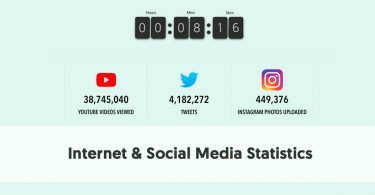 You can use Postcron to schedule and publish posts simultaneously on Instagram, Facebook (profiles, groups, events, and fan pages), Twitter, Pinterest, LinkedIn (profiles and pages) and Google+. You can publish up to 900 posts at a time at selected times or use a predefined schedule. You can even set the app up to upload posts to publish from an Excel or Google Docs file. You can work collaboratively as a team across multiple social media accounts. It also gives you the opportunity to place a watermark on images you share and to shorten links that you include in your posts. 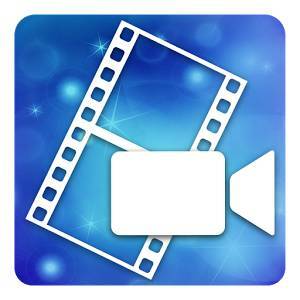 PowerDirector is a video editor app, that you can use to help perfect that YouTube or FaceBook video. Although there are memory and speed limitations when it comes to video editing on a smartphone you can still create some awesome videos to share. It includes timeline video editing, free video effects, a photo video editor, slow motion, reverse video & more – including voice over and action movie effects. You can use PowerDirector to edit GoPro or phone footage. 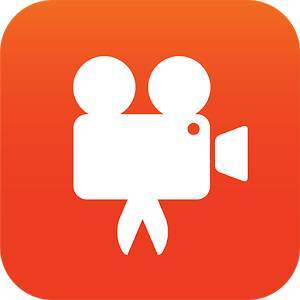 You can rotate, split or trim video, and make a movie with Full HD picture using simple video FX, transitions, with a custom voice over or audio soundtrack. If your hardware is good enough, the app even allows you to edit and export video in 4K. 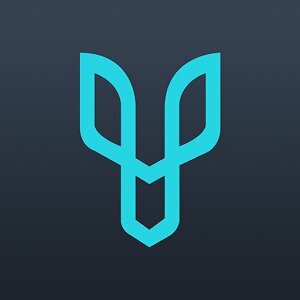 This is the second app that Falcon.io has released for their users. It features the core publishing features of the Falcon platform’s Publish Content calendar. 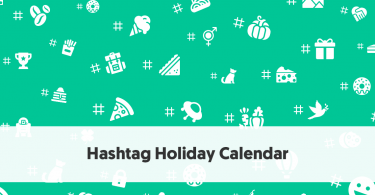 You can save your selection of channels, hashtags, and locations to assist with creating multiple posts and live streaming. You can schedule and save posts for later, or even submit them to someone else for approval. It ties together with Falcon’s desktop editorial calendar. 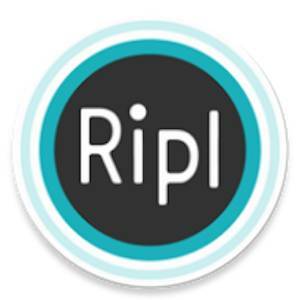 Ripl allows you to make eye-catching videos that you can use on social media. 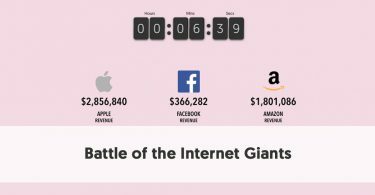 It won the 2017 App of the Year Award at the Geekwire Awards. You can create custom post designs with a wide variety of design styles, fonts, and music. You can make slideshows and video collages of your photos that are the correct sizes and lengths for the various social media platforms. You can then automatically post them to Facebook, Instagram, and Twitter accounts. Ripl allows you to automatically track each post’s effectiveness and progress towards your engagement goals. Thre is also a paid pro version which adds additional features. These include a premium design catalog, the ability to add a custom logo, premium music, and font libraries, the ability to schedule your posts, and the ability to save and export MP4 files of the videos you create. You can use Social Me to help you find the secret accounts and user names of stars and celebrities on Snapchat, Instagram, Twitter, Facebook, and YouTube. It has a real-time search engine that allows you to search for influencers in a variety of different ways, including by gender, by category, by keywords, and by geographical location. Stacker describes itself as being “the easy way to Publish and Reply on Social Media”. 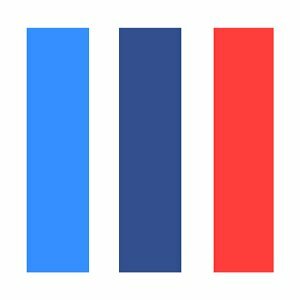 Stacker provides you with a universal inbox, where you can read and respond to messages from your Twitter, Facebook, LinkedIn and Pinterest accounts in the one inbox. You can upload all your content to Stacker and schedule to post it across your social media accounts at the best time of the day. Stacker provides reports on each message you send, including numbers of clicks, likes, replies, favorites, retweets and more. You can collaborate with others to manage social media accounts. 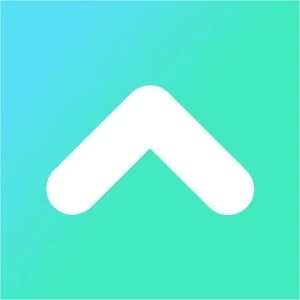 TRIBE is an influencer marketing marketplace where brands can meet and match up with influencers. The app is targeted at TRIBE’s influencers - those who have over 3,000 followers on Instagram, Twitter or Facebook. 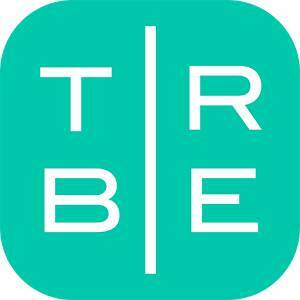 You can use the app to browse the briefs of brands which interest you. You can select the brands and products you want to work with. If a brand selects you, you then create quality content promoting their products, which you then promote to your “tribe”. Once you publish an approved post you automatically receive payment via the app. An influencer can manage everything in the app, with no need for a desktop or emails. 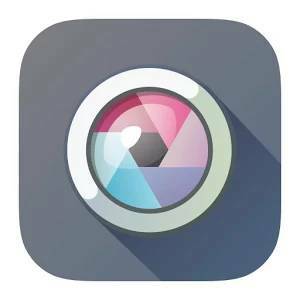 Videoshop allows you to take videos you have made on your mobile device, edit them to be your perfect video creation, and then share them on Vine, Snapchat, Instagram, Facebook, YouTube, or Vimeo. Videoshop does make the valid point that most phones only have limited memory, so you will normally only be able to make relatively short edits using your mobile device. 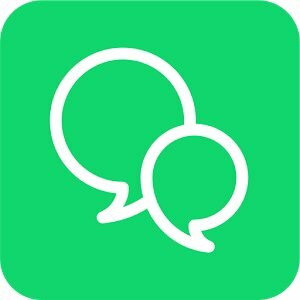 Xsopo is a scheduling app to help you schedule posts to go out at a time when it is not suitable for you to post live. You can make posts to multiple social media accounts simultaneously. 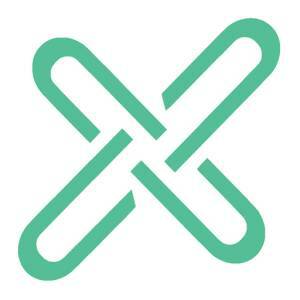 Xsopo provides statistics about each post you make on each network. 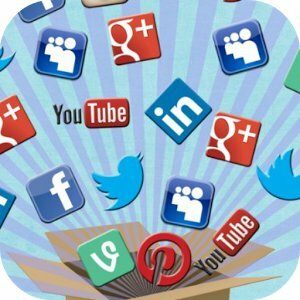 You can automatically schedule your posts for Facebook, Twitter, WordPress, Flickr, Medium, LinkedIn, Tumblr and more - in fact, Xsopo works with 16 social networks. It is free to schedule 10 posts across three social profiles per month. The paid version increases this to 150 posts across 15 social profiles.